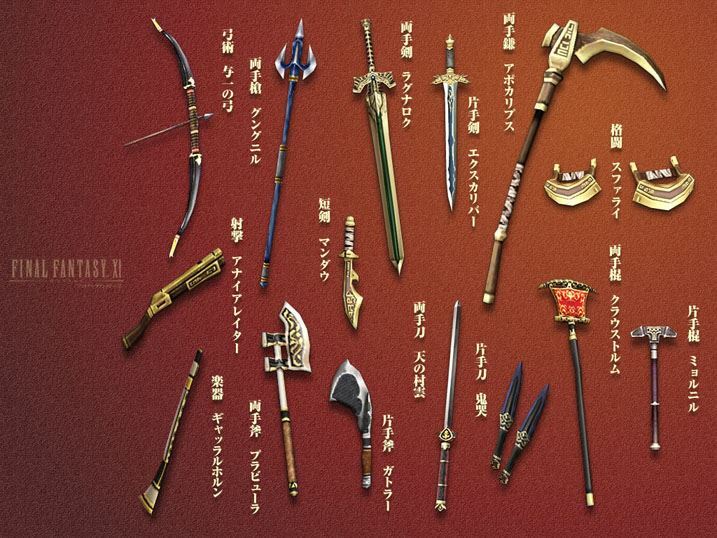 There are three types of weapons in FFXI end-game–relic, mythic, empyrean, and aeonic (also known as REMA). Nocturnal Souls has support for the first three at this time. 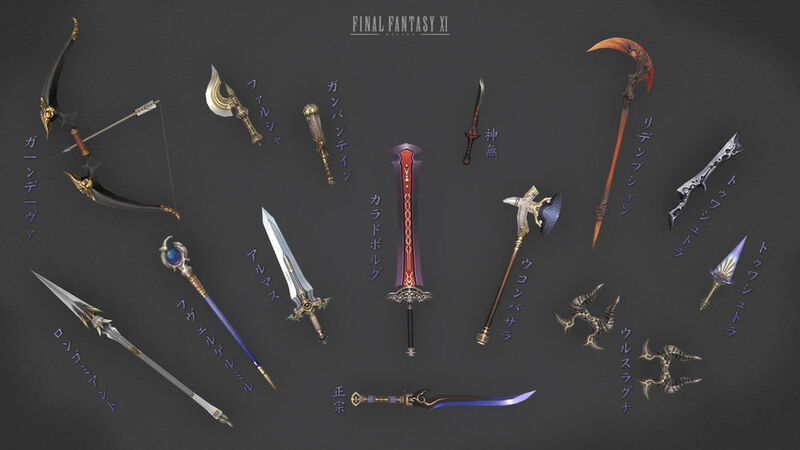 While the relic becomes usable at level 75, all three have upgrades to level 99 and can serve different purposes. 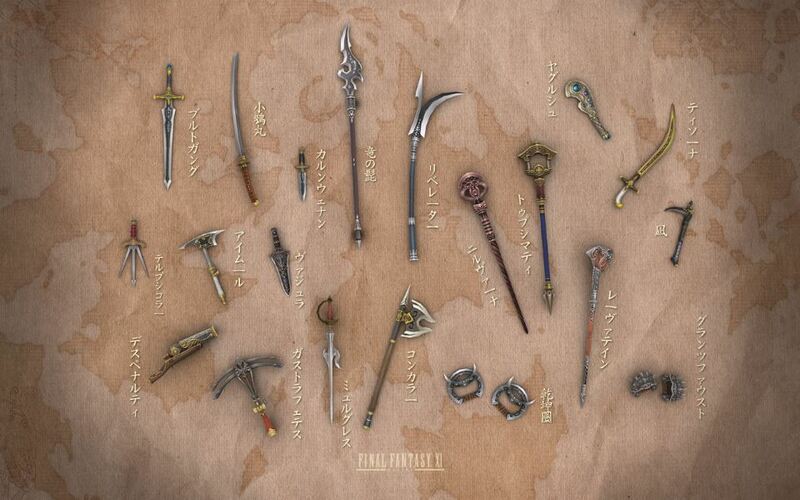 The weapons are meant to be a capstone project for any adventure on Nocturnal Souls and take, even with our faster progression, a good time investment to fully upgrade.